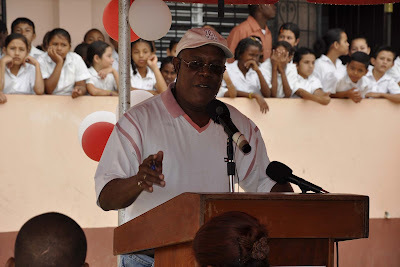 Two major school projects, which will address the educational needs of children in San Vicente and Hope Creek Villages in the Toledo and Stann Creek Districts respectively, was officially inaugurated Feb 10th and 11th, 2011 . The total cost of both projects is approximately $1.3 Million and will benefit some 446 students. 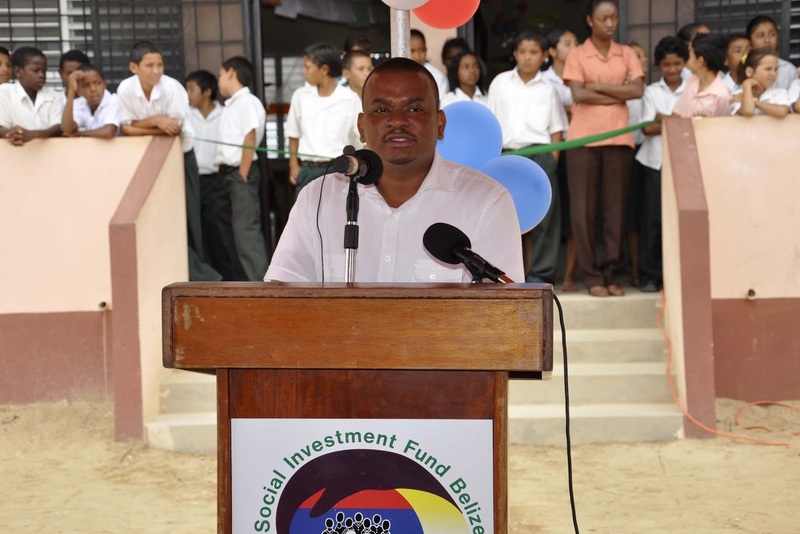 Both projects were implemented by the Social Investment Fund, a statutory body under the auspices of the Ministry of Economic Development. 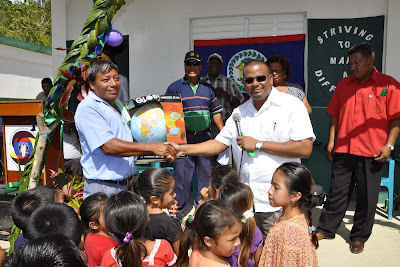 The new school building in San Vicente Village was inaugurated on Thursday morning, 10th February at the project site. This project consisted of the construction and completion of a 25 ft wide by 240 ft long one-storey reinforced concrete school building with timber and concrete roof and strip and pad foundation, comprising of six classrooms, a library, and principal’s office and a male and female bathroom block. All exterior doors are solid timber panel doors and the windows are storm guard aluminum louvers. Also included in the project were the installation of electrical, lighting and plumbing fixtures, and a standard septic tank with soak-away waste water system and the provision of school furniture, including teachers tables and chairs, students’ armchairs, cupboards and bookshelves. The total cost of the San Vicente School project was $414,000. Of this amount, $331,000 was a grant from the Basic Needs Trust Fund (BNTF 5), a program promoting poverty reduction through socio-economic initiatives and community empowerment. BNTF5 is jointly financed by the Caribbean Development Bank (CDB), the Canadian International Development Agency (CIDA) and nine beneficiary governments, including Belize. 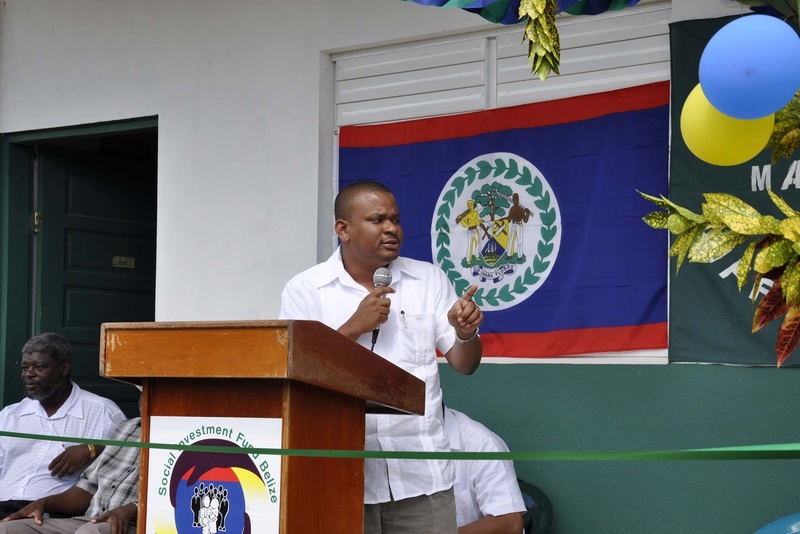 The Government of Belize contributed $83,000 in counterpart funding. 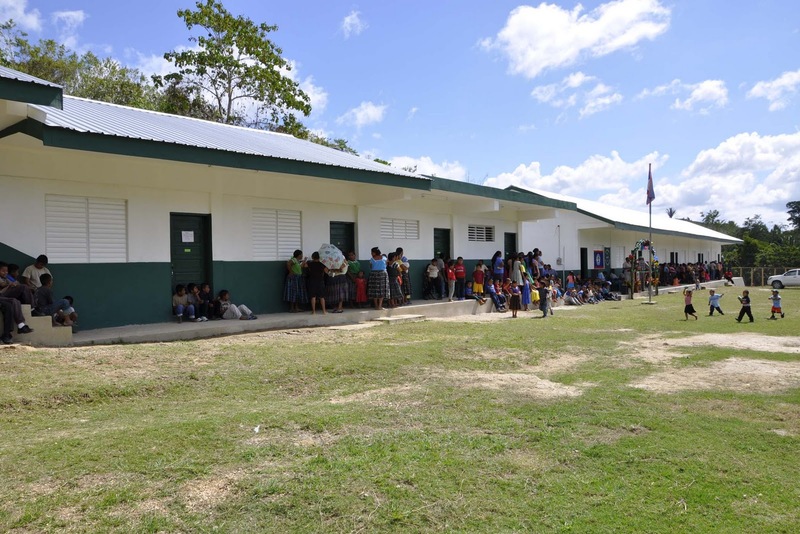 Some 140 school children will benefit from the new school, which will also serve as a hurricane shelter. 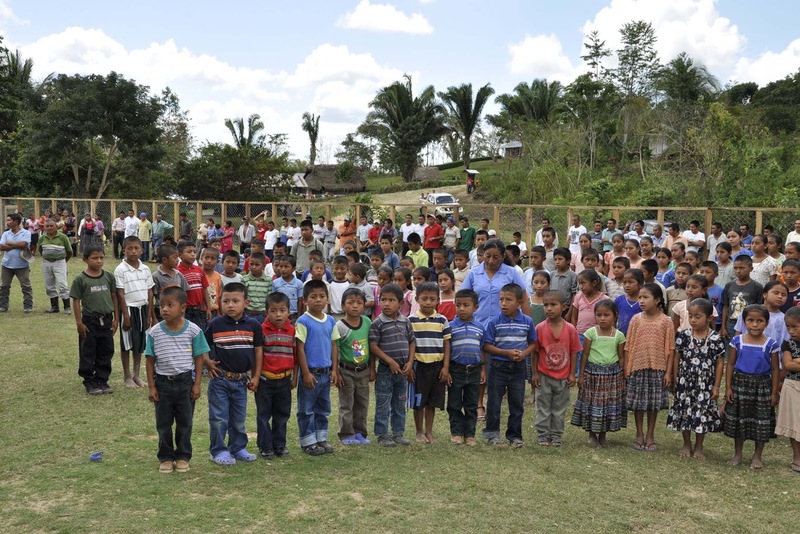 Prior to the project, the children were housed in a small wooden building. 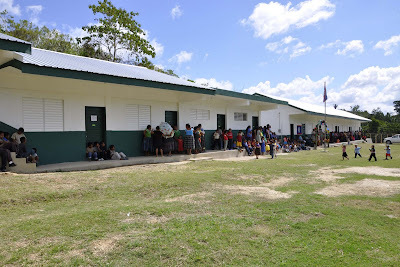 San Vicente is a remote village located 40 miles northwest of Punta Gorda Town near the Belize/Guatemalan border and 5 miles from Jalacte Village. 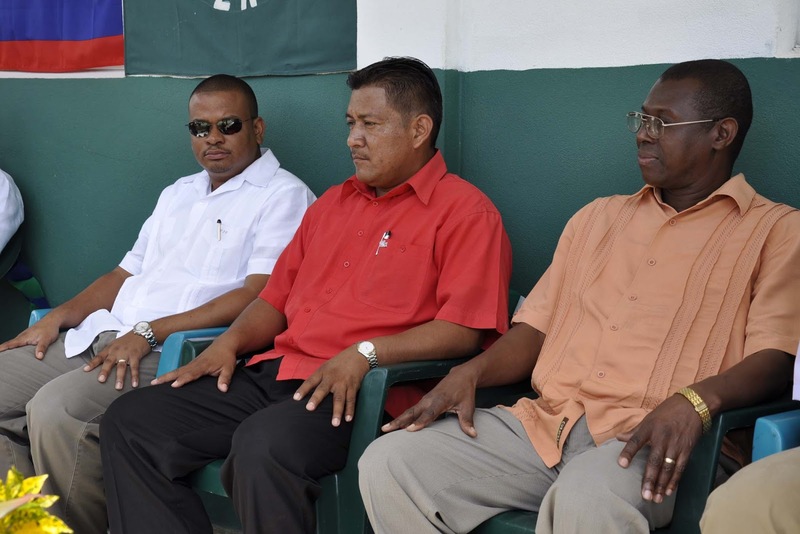 The village was established around 1986 by farmers from Jalacte and surrounding areas. San Vicente has a population of 329 inhabitants. 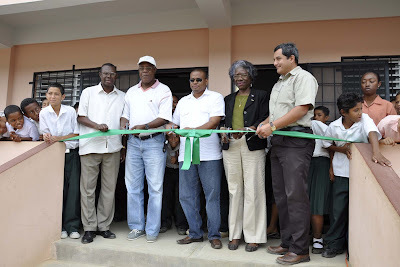 Meanwhile, the new Hope Creek Methodist School was inaugurated on Friday morning, 11th February at the project site in Hope Creek Village. The project included the construction of an 8,800 square foot, two-storey reinforced concrete structure measuring 30 ft 6 inches wide by 144 ft long. 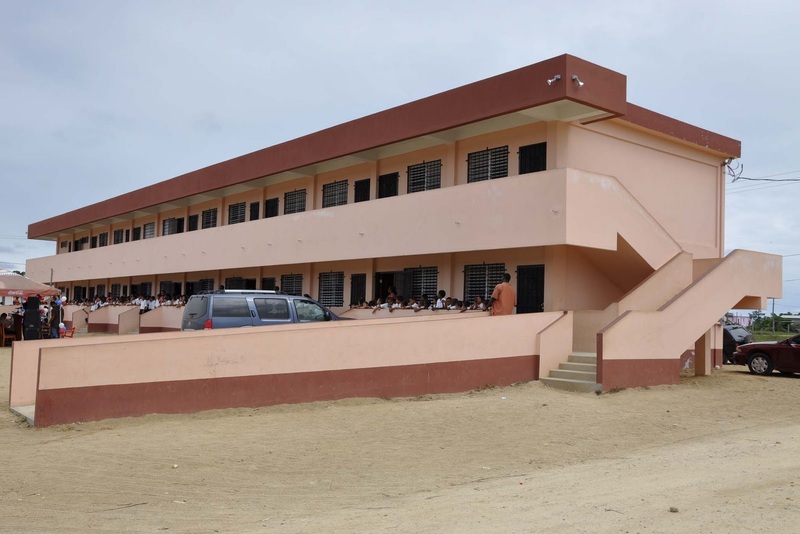 The building has four classrooms, a library, an administration office and a female bathroom block on the ground floor. 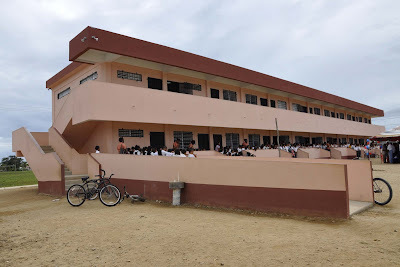 The first floor has four classrooms, a computer laboratory and a male and female bathroom block. Hope Creek Methodist School has been growing in population since it was established seven years ago. 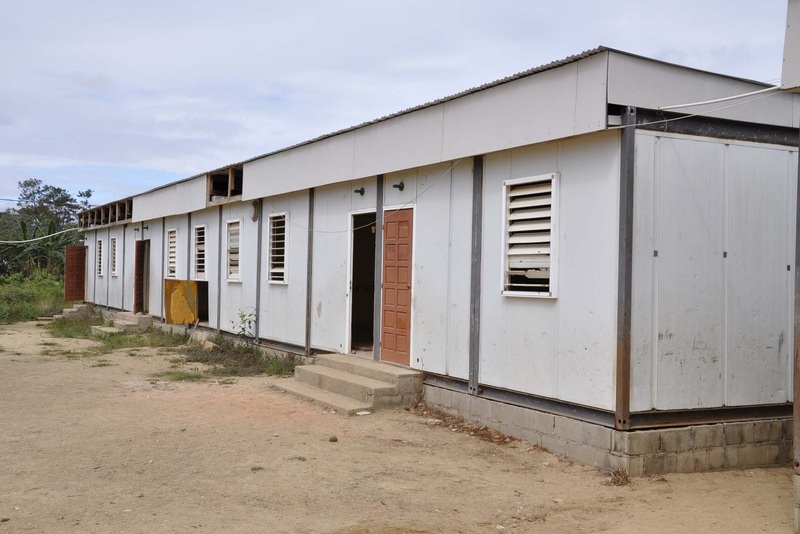 Prior to the project, the children were housed in prefabricated buildings, which were in very poor condition. 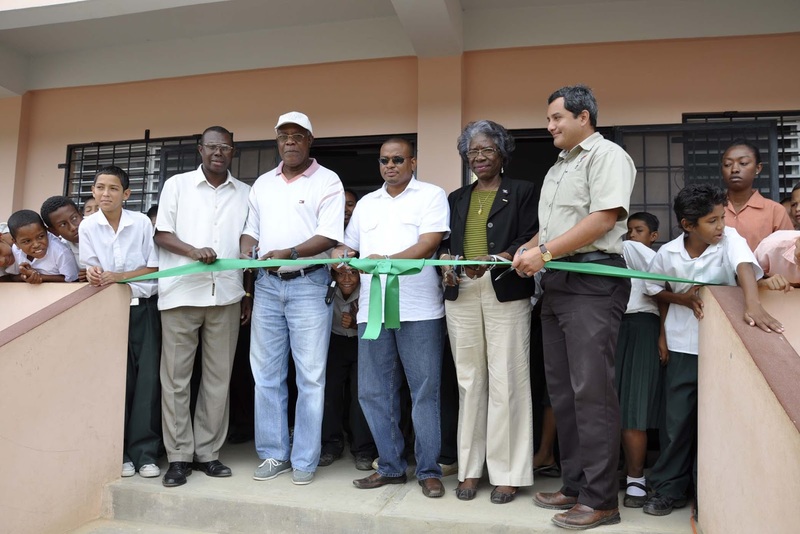 The new school building will, therefore, provide an enhanced educational environment for both children and teachers. A playground with swings, slides and seesaws, school furniture along with some landscaping was included in the project to further enhance the children’s educational environment. Some 306 children will benefit from the project. 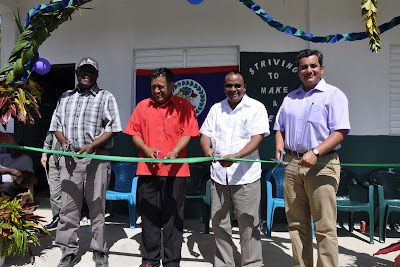 The new Hope Creek Methodist School was financed by the Government of Belize through the Commonwealth Debt Initiative (CDI) at a total cost of $888,645.00 The community of Hope Creek contributed materials and labor for the project. Hope Creek Village is situated in the Stann Creek Valley Area of the Stann Creek District along the Hummingbird Highway. It has a population of about 1,500 persons and was established in 1962. The guest speaker at the inauguration of both projects was the Hon Patrick Faber, Minister of Education and Youth, along with the respective Area Representatives, Ministers Juan Coy and Hon Arthur Roches, as well as representatives of the Social Investment Fund among others. Press Release 4-2011 For further information please contact Mr Mike Hernandez Jr. J.P., Director of Public Relations, Social Investment Fund, Tel: 822-0239/0508 or mike.hernandez@sifbelize.org Cell No. 602-6491.